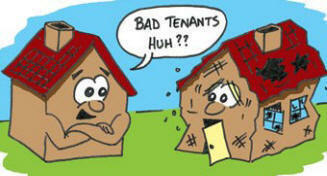 If you want to sell your house with a tenant for the highest and best price, even the best tenant can be a detriment…. Why? It takes a lot of work and devotion to get the house show-ready and keep it that way during the entire listing period. Most homeowners lack the motivation to keep their own house show-ready and they even have the motivation of monetary gains to entice them. Tenants have nothing to gain for their inconvenience so their participation may be less than enthusiastic. By having a tenant, you limit your market to mainly investors because you are not only selling the house, you are selling the tenant with it. 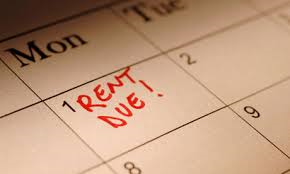 Anyone buying your rental property automatically becomes a landlord, like it or not, until the tenants lease expires. So what are your options for selling a rental property with a tenant? This is the best option if you can afford it. It costs more because you’re not receiving rent, but it gives you the greatest chance to sell quicker at a higher sales price. You can sell the property to investors and homeowners alike so you’re not limiting yourself. 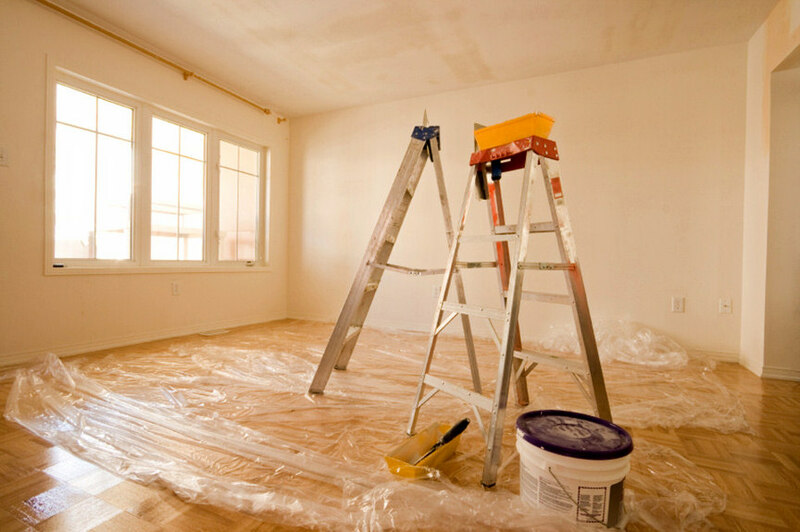 Without the tenant, you also have the luxury of fixing up or refreshing the property to make it look its best and when unoccupied. The home can always be kept show-ready and you won’t run the chance of having the tell-all tenant wanting to tell prospective buyers everything they don’t like about the house. This option is the cheapest but the most difficult. You will need the cooperation of your tenant to sell your house with the tenant still living in it. You can’t sell it to someone who wants to buy a house to immediately move into because they must uphold the tenant’s lease. You have to sell it to someone who either doesn’t mind waiting for the lease to expire or to sell it to an investor who’s looking for an income property. If you do sell it to an investor DO NOT UPGRADE ANYTHING. You can get a higher price by freshening up things like paint, carpet, roofing shingles, etc. 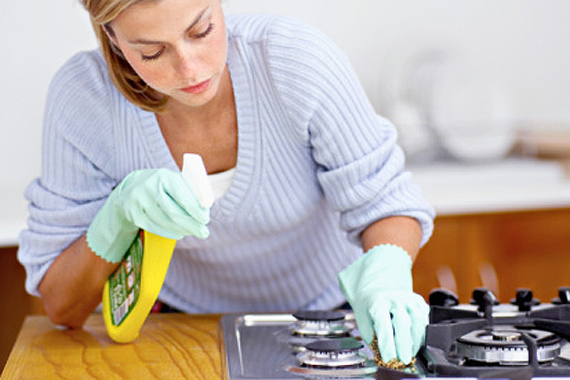 Don’t upgrade appliances, just make sure that they look clean and are working properly. Don’t upgrade the Kitchen, Bathroom or anything expensive. Upgrades make your house cost more and investors do not want to pay that extra cost when they are looking for a rental property. All investors base their offers on the income the property produces so upgrading Stainless Steel Appliances and Granite Countertops would be a poor decision on your part if you were going to sell the home to an investor. Also, remember: “Tenant’s Rights”. The tenant(s) must be notified at least 24 hours in advance of any showings (Refer to your lease). This option is a shot in the dark because most renters rent because they can’t afford to buy or they simply don’t want to. If you’re not in a hurry to cash in on the sale of your home, you may consider owner-financing but odds are if your tenant can’t find a bank willing to loan them money, there’s probably a good reason for it. Be prepared to take back the house when they fail to keep up the payments. Keeping the home show ready and having strangers entering the house at various hours each day is a lot of trouble to ask of your tenant. The yard has to be kept pristine and the house should always be neat and clutter-free. Lots of homeowners fail to live up to show-ready standards with their own home so imagine how hard it will be to motivate your tenant when he knows that his tenant days may be coming to an end when the house sells, not to mention the tremendous invasion of privacy your tenant can expect for the months that follow. Be sure to communicate everything with your tenant and introduce them to your real estate agent so that everyone knows what to expect. If the tenant is naturally sloppy, you can expect that the house will not show well and you may want to just wait until the lease expires. If your tenant has something to gain from the sale, they may be more inclined to promote the sale rather than detract from it. Regardless, it’s a lot to ask of a tenant and the tenant should receive some form of compensation for helping to sell your house. Maybe offer a discount of rent while the house is on the market. ARE YOU REALLY LOSING MONEY LEAVING THE HOUSE UNRENTED DURING THE SALE? The answer is probably not. Having a renter makes the house primarily appeal to landlords and anyone wanting to live in the house will not be interested in dealing with a renter, even if it’s on a month-to-month lease. By doing this, you basically reduce the pool of potential buyers significantly. A reduction in potential buyers also reduces the potential for a higher sales price. The amount of rent you’ll receive while the house is on the market could be much less than the overall drop in the sales price. At the end of the day, you’ll either breakeven in rent-vs-price drop or lose money depending on the market, condition of the house and cooperation of the tenant. WILL HAVING A TENANT MAKE IT MORE VALUABLE TO AN INVESTOR? The only way that your property would be more valuable is if you could demonstrate that they were a great tenant and your reasons for selling were external to the property at hand. It is easy for an investor looking at your home to assume that the tenant is the reason that the landlord is wanting to sell. There is no telling how well the landlord screened their tenant or how faithful that tenant is at paying rent. Also, the said investor would not know what kind of baggage they may be inheriting depending on the seller’s property management style versus theirs. Was the owner a softie and his tenant habitually walked all over him and would expect the same thing with a future landlord? It’s in your best interest to show your tenant’s lease, rental application and a copy of every rent check to the prospective landlord. The more paperwork you can show the better your chances of getting a better price. It’s important to show the landlord buyer that you are a capable landlord who picked a good tenant and that you’re not over your head wanting to get bailed out of a horrible situation that they will be inheriting. Being bailed out comes at a price and that price is usually a lowball offer. Happy Holidays from the Ciamacco Team!